Caring for and maintaining the body’s health is an act of integrating treatment methods, not separating them. At the Teggatz Clinic, we prioritize a method of functional medicine that treats the unified system of your body. 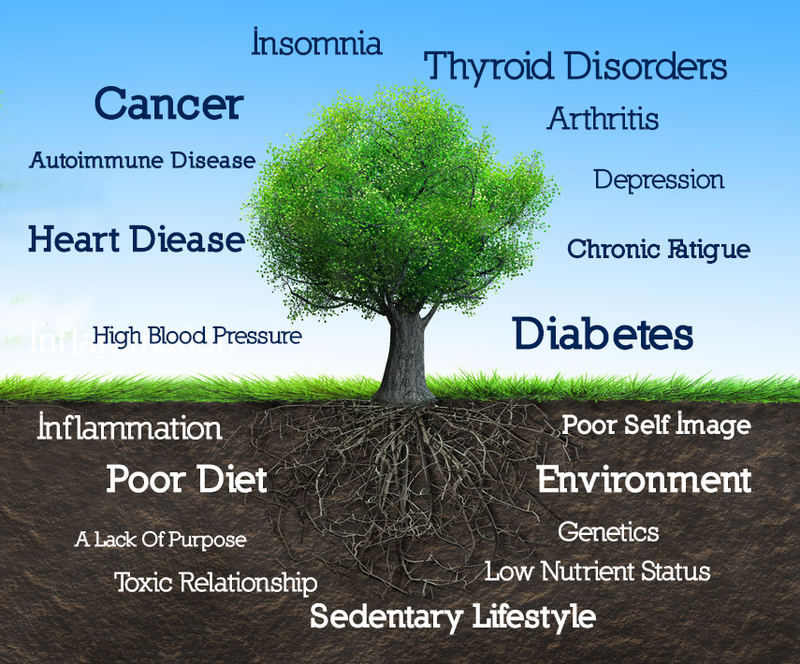 Utilizing the functional medicine approach can allow patients who have been searching for solutions to their problems for years to finally have hope. Instead of relying on being prescribed medications again and again for temporary relief, Dr. Teggatz and her team at the Teggatz Clinic diagnose problems holistically in order to find permanent cures. Whether the Teggatz Clinic is the first clinic you are visiting for treatment, or simply the latest one, we’ll make sure we do everything in our power to find an effective treatment and make sure it’s also the last clinic you’ll need to visit.